WE’RE BRINGIN’ IT CAIRNS!! This film is making moves from this weeks premiere in Sydney and as such is now rolling out into over 800 schools nation wide!! This is not to be missed! 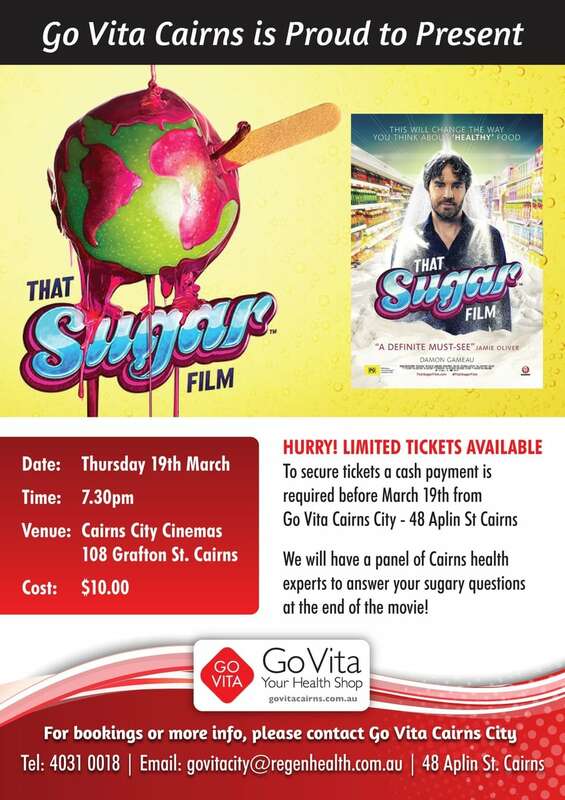 THIS THURSDAY – $10 – with a Q&A panel of local health professionals answering questions after the film, SEE YOU THERE but get tickets QUICK!